It was back in the 1920s that Sanur first emerged as a cultural and artistic hub attracting artists and intellectuals from all around the world. 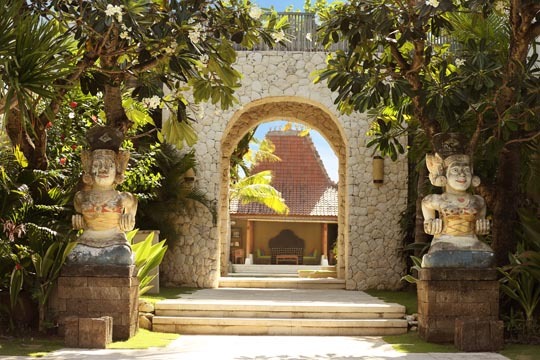 Nestled in the midst of this historical setting is Sudamala Suites & Villas, an oasis for those who, like the artists of yesteryear, crave an authentic artistic and cultural experience in the delightful coastal village of Sanur. With luxuriously appointed rooms, intuitive service and thoughtful artistic pieces placed in and around the resort, the Sudamala taksu, or cultural spirit, is created. 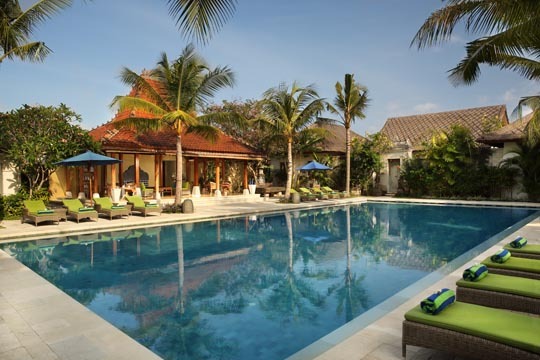 More than just a hotel, Sudamala Suites & Villas, Sanur is a serene space where guests are invited and encouraged to rejuvenate their mind, body and soul. It is a space to enjoy fine food and to explore the artistry of the island. The 34 spacious suites and villa suites feature sophisticated décor combining contemporary design enriched with traditional Indonesian accents resulting in the grand elegance of a bygone era. Dining is at Ares Steak and Pasta, a sensational street-front al fresco restaurant, whilst Suda Ening is a dedicated meditation space adjoining Suda Jiva Spa, which has a range of carefully selected treatments that have been crafted to enhance and rejuvenate both inner and outer wellness. There are two serene inner courtyards, a shimmering swimming pool and a library with an eclectic book collection best enjoyed while imbibing a signature cocktail by the pool.